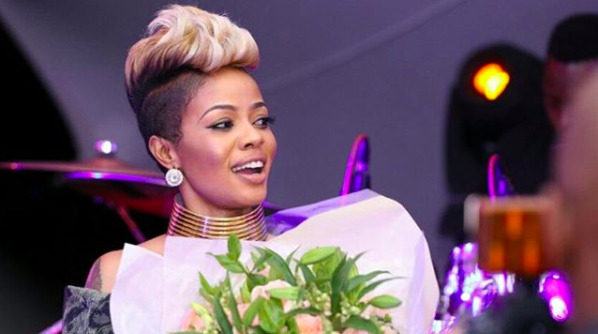 Zandie Khumalo enjoys the full support of her husband when it comes to her career.Speaking to Trending SA in an interview, she talked about her husband. One of the things that keeps Zandie happy is love. And she has clearly expressed this in her album, Izikhali ZamaNtungwa.